Triple M Farms is a family run business that is located in South Langley, British Columbia, Canada. We offer both Equestrian Vaulting lessons, and Horseback Riding lessons. 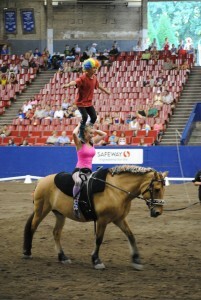 Vaulting lessons are taught in a group setting of 4 participants. Each student is given instruction on the vaulting barrel as well as on the back of a horse. 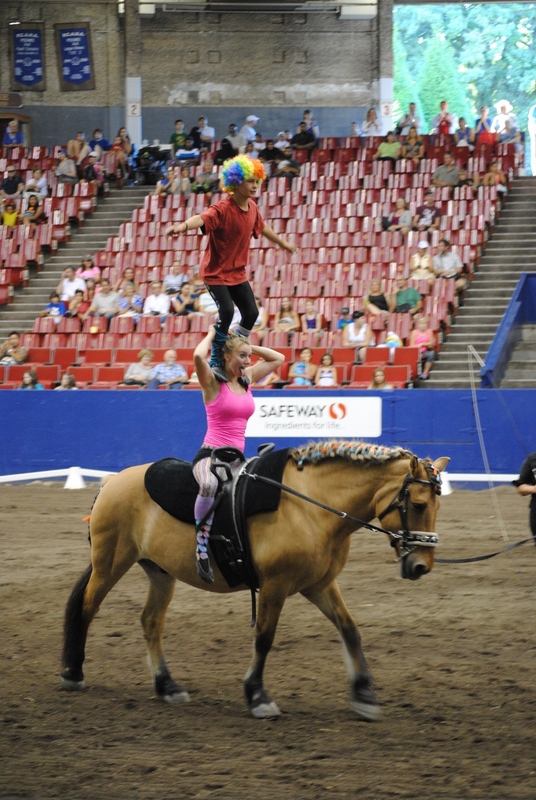 Vaulters can participate recreationally or compete up to international levels. We welcome new vaulters ages 4 to infinity. Riding lesson are provided in either a private or semi-private session. 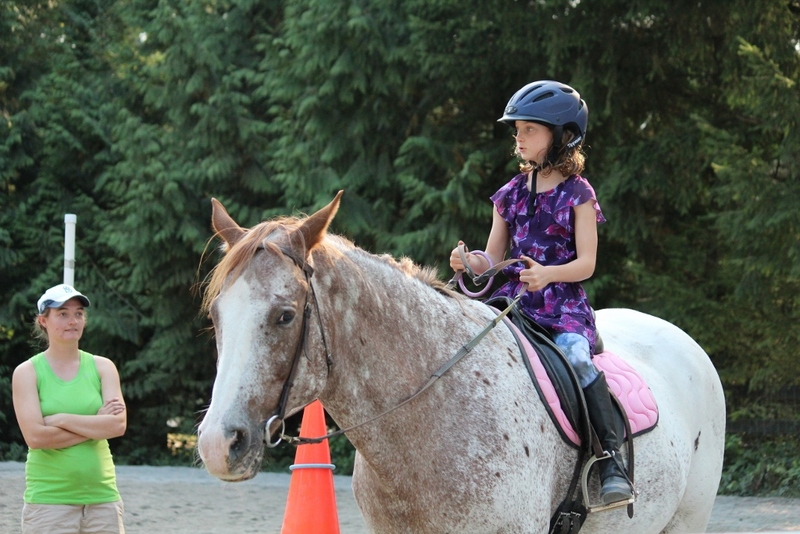 Triple M Farms provides proven school horses for each student for their lesson. 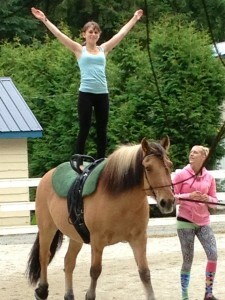 Vaulting is the performance of gymnastic and dance like movements to music on a moving horse. Vaulters learn to have the agility and athleticism of gymnasts, the grace and expression of dancers, and the balance and feel of equestrians. 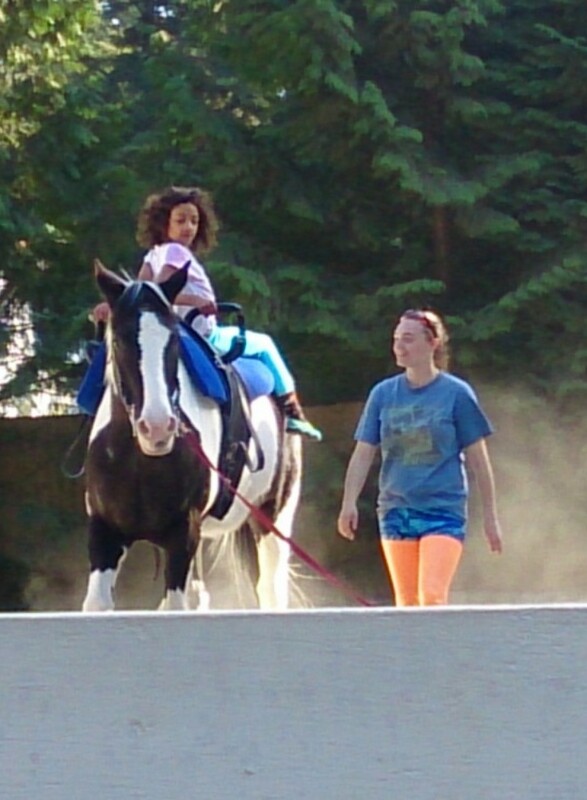 Vaulting gives our participants the opportunity to enjoy a unique sport that promotes balance, confidence and a oneness with the horse.